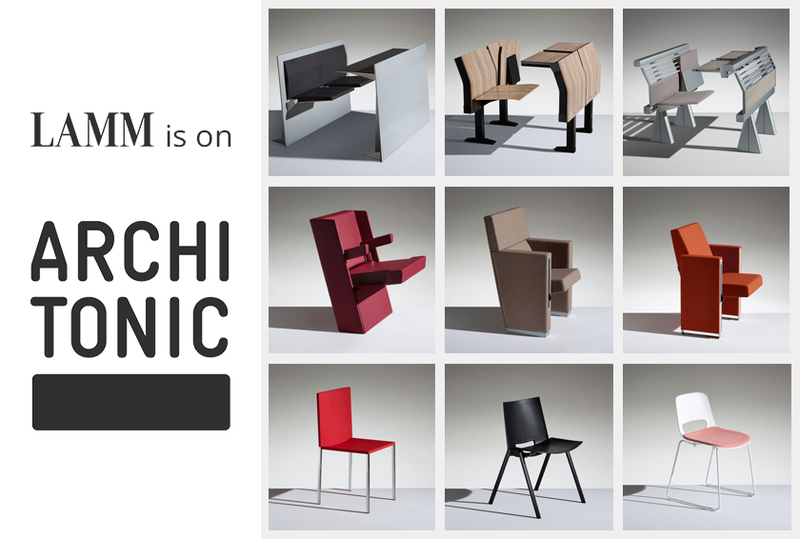 LAMM renews its presence on Architonic. With 12 million visitors per year, Architonic is a web platform, which collects the best products, with a particular focus on ground-breaking materials, and ideas for Architecture and Design. Every LAMM product has its data sheet with new graphic contents – images – news – projects – new products and versions. The presence of the brand on Architonic website confirms the company’s desire to introduce its products in Italy, but also internationally.